There is a recent spur in the excitement for the SUV Ford Ecosport after Ford showcased the image and some details on the official website. Terming it as India’s first urban SUV, the American car maker has showcased the image of the same new Ford SUV that was unveiled at the Indian Auto Expo held in January. Taking this gesture by Ford and the recent spy shots and camouflaged images swarming on the internet, it is more than sure that Ford is planning to produce the same SUV as was unveiled. However, the Ford website specially mentions that the production could vary from what is shown on the website. 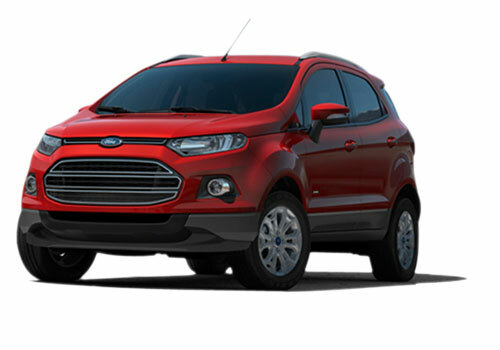 Notably, the Ford Ecosport price is expected to be Rs 8.5-9 lakh and is expected to be launched soon. With the Ford Ecosport in, Indian car industry will be getting its true SUV in less than Rs 9 lakh. That said the Ecosport will also be getting an edge in sales following the gradual rise in the preference of SUVs in India on the lines of world. Renault Duster and Volkswagen Tiguan, both upcoming SUVs will be the prime rivals of this new Ford SUV. As regarding the interiors and the equipments insides, there are lots of speculations in the absence of any word from Ford. 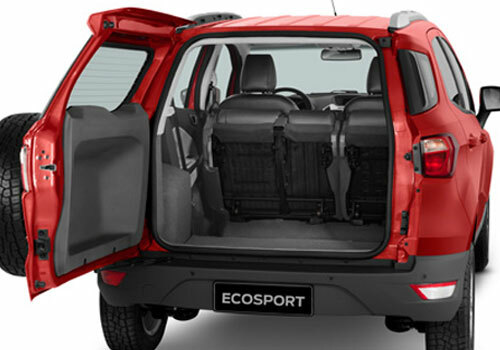 As per one of the wildcard guess, it is believed that Ford Ecosport interiors will be inspired by the upcoming hatch Ford B-Max. 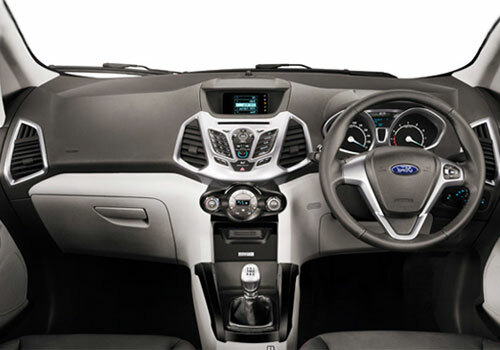 Alternatively, there are the Ford Fiesta interiors always ready to rock the Ford SUV. If a close thought is given to these two options, it is probable that Ford will be giving Ecosport a Fiesta touch as the sedan is being produced in India. Whereas the details about the technical department are almost revealed and Ford showcases a comparison in dimension of Ecosport with that of big daddy SUV Ford Endeavour and sedan Ford Fiesta. As per experts, the Ford Ecosport slated for India is expected to be different from the Brazilian edition.